Our lower powered Generators are perfect for running small event stalls or if you wanted to run a small PA system or stage with a few lights. Or perfect for emergency use of pumps or lighting in areas with no mains supply. All of our generators come with an engineer and power distribution as standard, all our machines are serviced and maintained to the highest standard ensuring that they work perfectly first time every time. Most of the machines come on wheels or are on push style trolleys. We also stock some low powered generators that are fixed into trailers and even some that are built into the back of vans as fully prepared and built mobile power units they literally pull on to site and are ready to go in minutes. These generators are regularly checked and serviced as our entire generator and powered lighting units are ensuring perfect working order at all times. 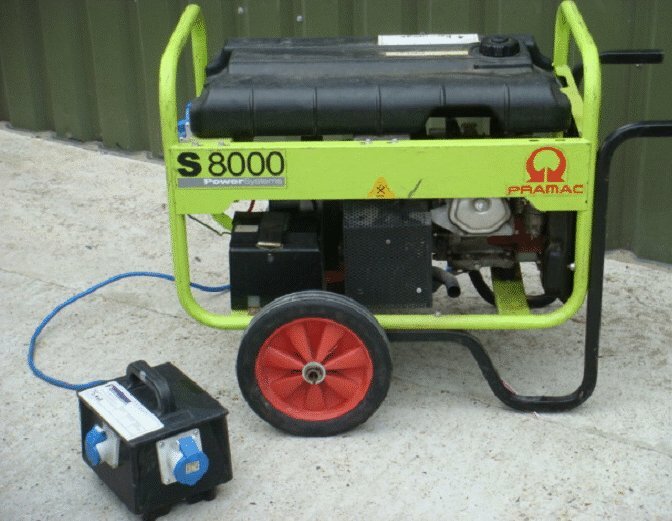 Please remember we do not dry hire machines to anyone, our generators for hire come complete with power distribution and with an engineer to ensure your event runs smoothly leaving him on site to deal with the connection and distribution of whom ever may need connecting to our generator hire units. Generators are available for sale, rental or hire. Please click here to go to our main site if you need anything else for your event. 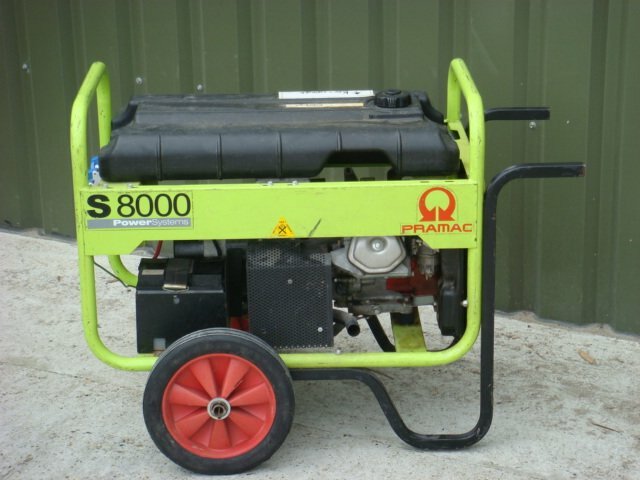 Contact us today for further information on our range of generators for hire or sale.